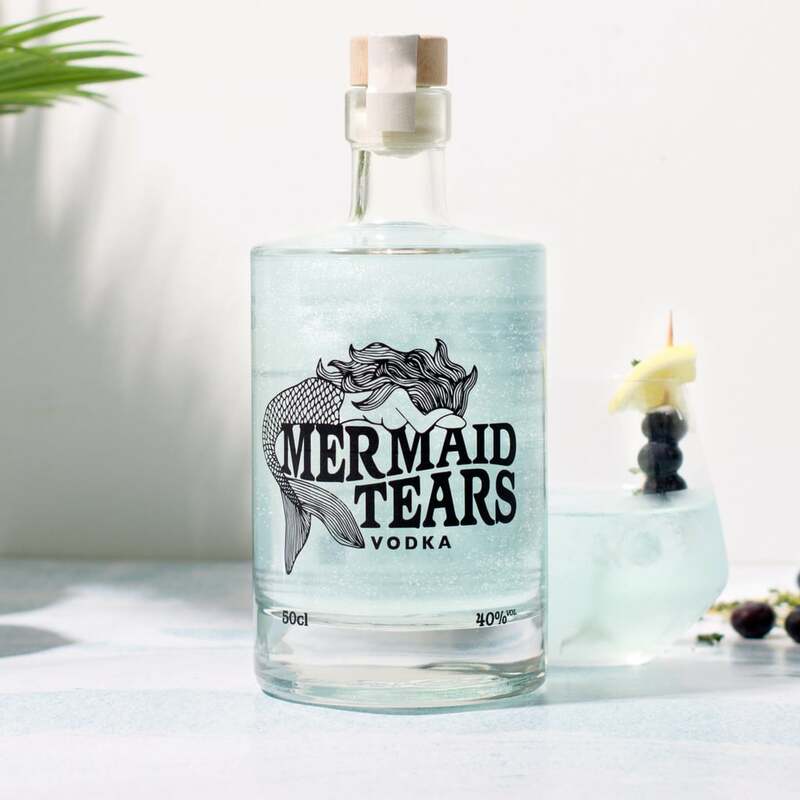 Where unicorns go, mermaids must follow, so you probably knew what was coming next when you discovered Unicorn Tears Gin. Indeed, its underwater sister wasn't far behind! 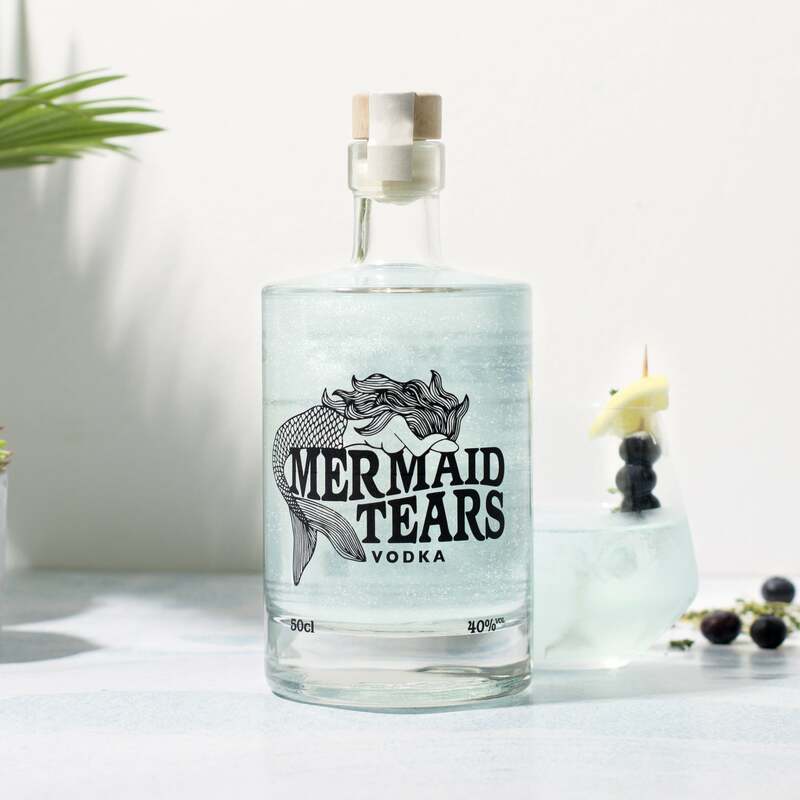 The ocean-blue-hued Mermaid Tears Vodka (£40) has just launched and is apparently "harvested from line-caught mermaids". Their tears imbue the French grain vodka with shimmering particles that'll add a touch of sparkle to your festive cocktails. 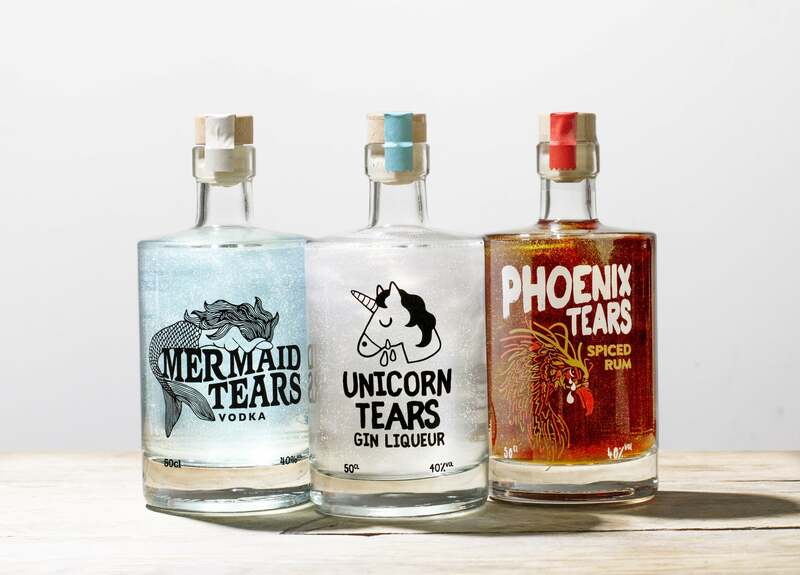 The vodka is the third addition to Firebox's Mythical Tears range, which also includes Phoenix Tears Spiced Rum (a must for Harry Potter fans, surely). It seems those naughty Firebox folks just love to torment magical beasts. What's next? Warlock Whisky? Treat a friend (or yourself) and prepare to make a different kind of mermaid toast!